Self-discipline is the ability to stick to your decisions and get things done in spite of any inconvenience whatsoever. It involves taking control over your feelings and overcoming any weakness through perseverance, restraint, dedication, and determination. In simple terms, it means finishing what you are doing or getting yourself to finish a task on hand and achieve a goal. Motivational gurus advocate the importance of self-discipline and the various ways in which it can positively transform your lives. But the truth is, many people struggle with self-discipline in their day to day lives, which in turn leads to frustration and disappointments. While it may be some task to develop self-discipline, it isn’t an impossible one. You will come across innumerable resources online that will give you insights into developing self-discipline. But reading the below-mentioned best sellers on self-discipline is sure to leave a positive impact on you. Roy.F.Baumeister is known as one of the esteemed psychologists of his time. He co-authored this book along with John Tierney. 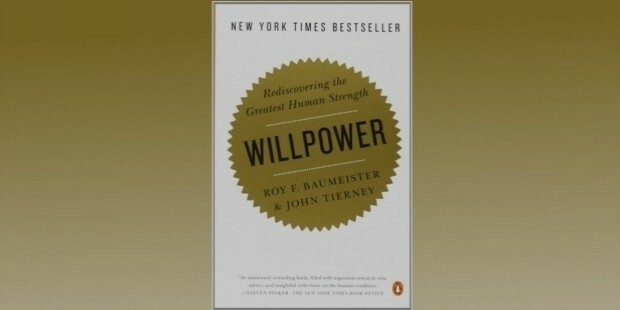 This book talks about willpower which is one of the most important tools in developing self-discipline. The War of Art is another best seller on this list. This book was published in 2002 by Steven Pressfield. 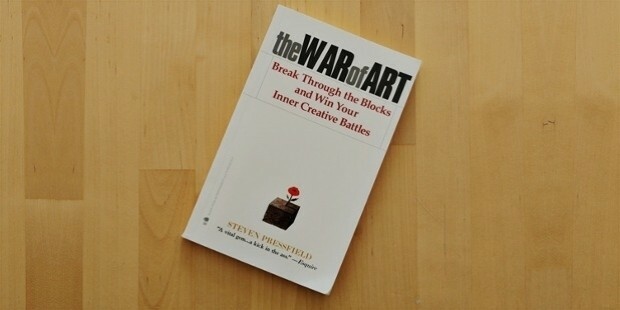 It is a truly inspiring book on how to get over with creative and mental blocks and has helpful insights in developing self-discipline. 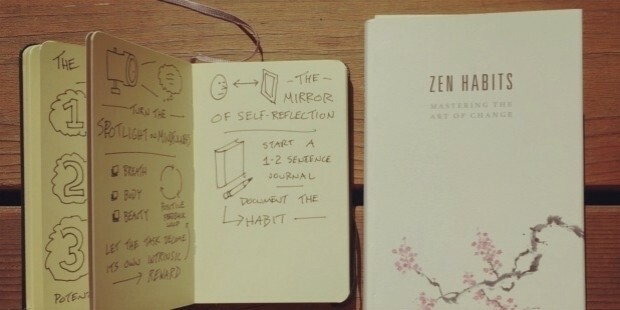 Zen Habits is a blog started by Leo Babauta in 2007 and has gone on to become a popular blog worldwide. It mainly focuses on the implementation of Zen habits in daily lives. 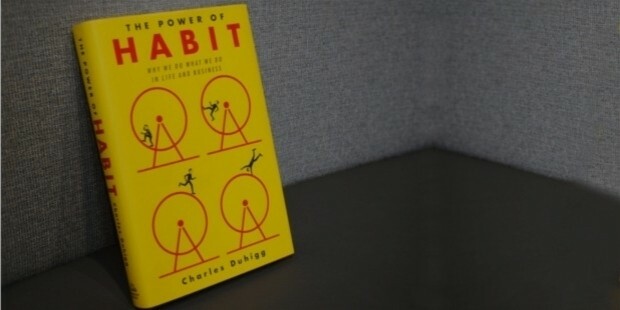 The book focuses on habits that help develop self-discipline. 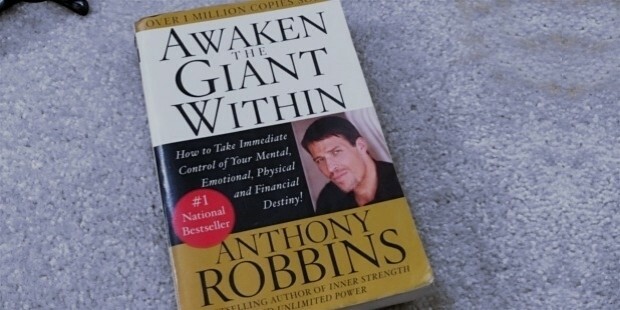 This is a book that focuses on the power of building habits which in turn help you develop self-discipline. 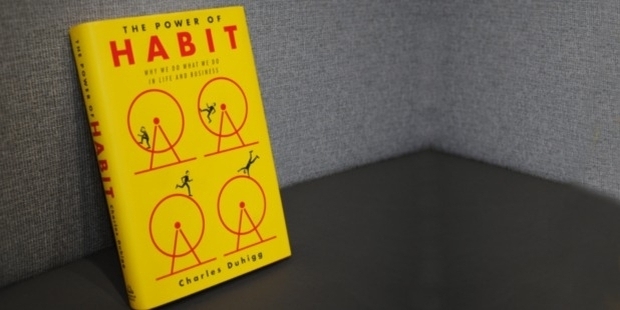 It focuses on how habits have the ability to transform your life, for better or worse. And how important it is to inculcate good habits. The author of the famous book ‘Unlimited Power’ talks about mastering emotions, your body, relationships, your life and overcoming harmful habits such as drinking, smoking, and overeating that stop you from being at your best. It explains how a self-discipline is an important tool in mastering your life and your destiny. Jack Canfield is the co-creator of the famous series, Chicken Soup for the Soul. 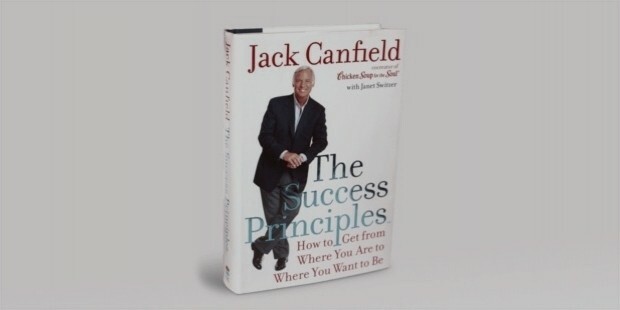 In his book ‘The Success Principles’, Jack shares the principles he has learned, taught, and lived for more than 30 years and how those principles can motivate you to develop self-discipline to achieve your goals in life. Brain Tracy is a Canadian-born American motivational guru and self-development author. Aged 72, he has written over 70 books on self-development. 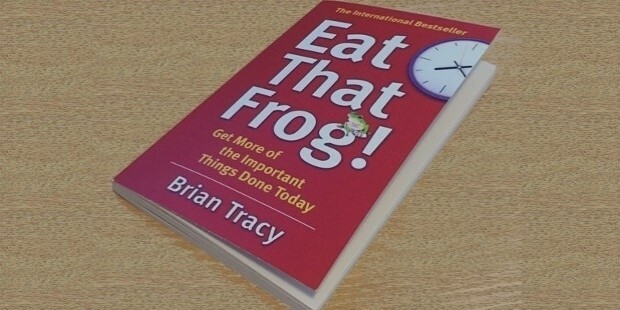 In his book, ‘Eat That Frog’, Tracy highlights 21 important ways to stop procrastinating and how to get more things done in less time. It again emphasizes on self-discipline as one of the important tools of getting things done. 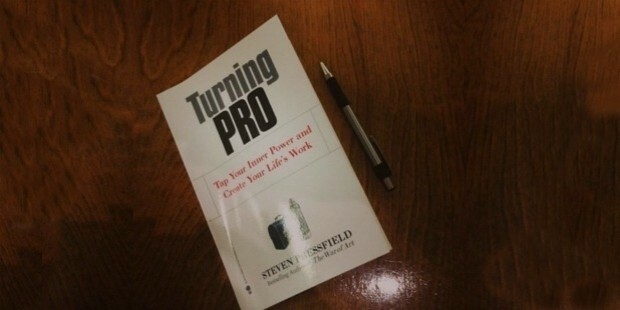 Another book to make it to the list of best sellers on self-discipline is the Turning Pro by Steven Pressfield. In this book, Pressfield highlights the importance of recognizing your limitations, drawbacks, and what stops you from achieving your goals. He talks about how to defeat resistance, which is a major hindrance in achieving your goals, and how it can be tackled through self-discipline. 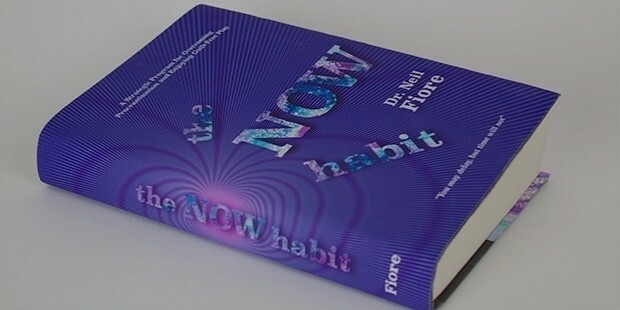 This book is a comprehensive program by Dr.Fiore on how to overcome procrastination and the various techniques involved in it. Procrastination is one of the major hindrances in the development of self-discipline. 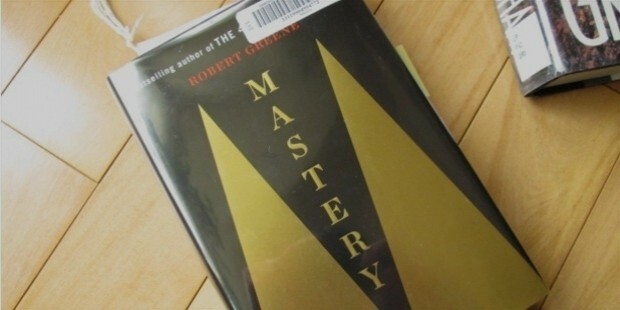 Mastery is the fifth book of the famous American author, Robert Greene. It examines the lives of various exemplary leaders and is truly inspirational. These books will guide you in developing self-discipline and with that, you can go on to achieve any goal you set your eyes on. Good luck!